You might notice that one, or both of your guinea pigs eyes droop or have a bulge underneath their eye which is pink in colour. This is a harmless condition known as ‘Pea’ or ‘Fatty’ eye and is quite common in guinea pigs. What is ‘Pea’ or ‘Fatty’ eye? Pea eye (or fatty eye) is thought to be a genetic condition where the conjunctival sac protrudes gradually over time. While it may look uncomfortable, pea eye is a ‘cosmetic defect’ meaning that it does not cause harm to guinea pigs who have it. Above is an example of what Pea eye looks like in a guinea pig. 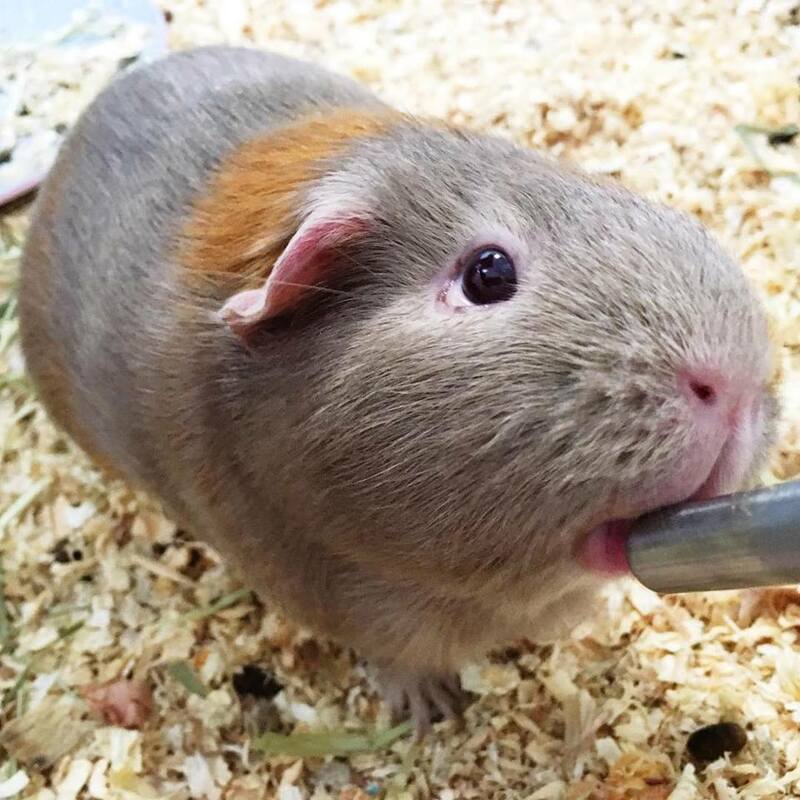 If you do notice any swelling, discharge or cloudiness in your guinea pigs eyes please seek advice from a vet who is experienced in treating guinea pigs. You can find recommended vets in Australia here.